Providing excellent customer service for over 20 years on all automotive purchasing needs. 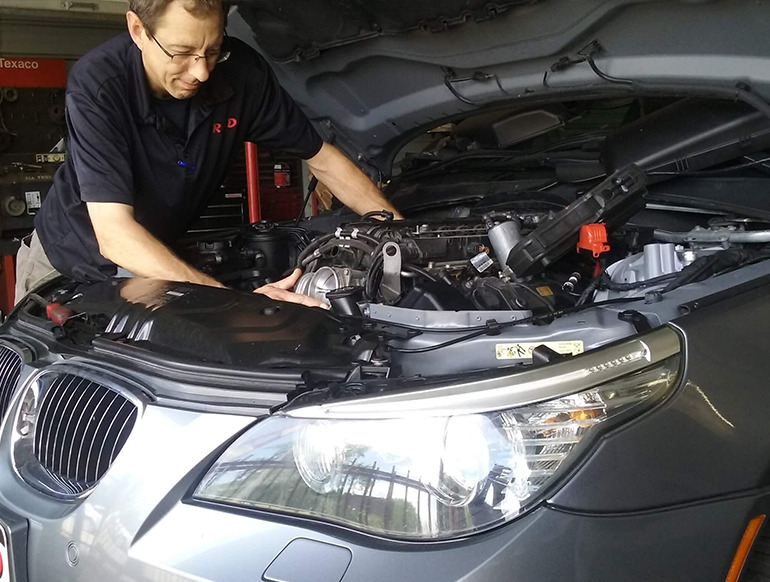 We take pride in the vehicles we sell by making sure that they are clean and mechanically sound. Offering "Friendly Financing" to buyers who may not qualify at a bank due to lack of good credit.